(b. 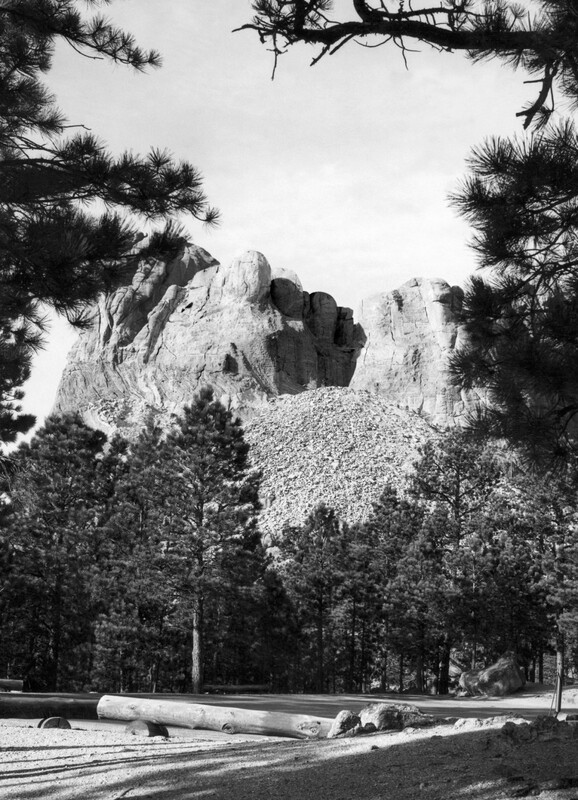 1963 in Nevada, Iowa, U.S.A.; lives in New York) The Six Grandfathers, Paha Sapa, in the Year 502,002 C.E., 2002, juxtaposes the contested history and uncertain future of an area that includes Mount Rushmore, known in the Sioux language as Paha Sapa, or the Black Hills, in the state of South Dakota. 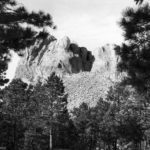 The text is a timeline that notes important points in the life of the Black Hills. Bookended by the dates 66,000,000 B.C.E. and 502,002 C.E., the work operates in a space of deep time that encompasses the historical and geological and emphasizes key moments in the struggles between the Sioux (specifically the Lakota) and the U.S. government over this land.